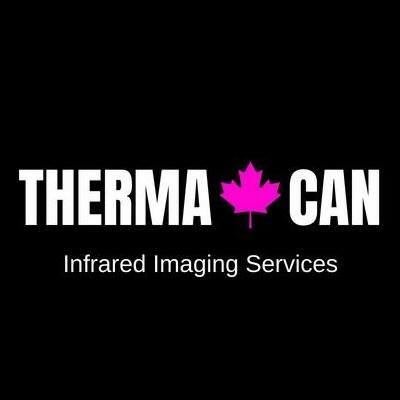 On January 26 True Potential Health will be hosting Brenda from Thermacan Inc. for our first breast thermography clinic of 2019. Additional clinic dates are April 6 and September 28th. Breast thermography is a non-invasive imaging technique that can detect small changes in blood flow and temperature in the breast tissue through yearly scans. This can help with early detection of the warning signs of breast cancer. However, thermography is not used to diagnose breast cancer. It may indicate the need for a further scan such as a mammogram, ultrasound, or MRI. Changes in blood flow and temperature could be associated with calcification, cysts, scar tissue or malignant growth. Thermography can be used alongside regular mammograms for early detection of suspicious changes in breast tissue. For some tips on promoting healthy breast tissue, read our blog post Health Tips for Breast Health.